History may have been cruel to the legend, but he will be remembered for as long as music lives. Closer Weekly reported that a new HBO documentary Elvis Presley: The Searcher offers new insight into his final days. Many could think of the music legend as only a jumpsuit-wearing joke and a man who inspired countless cheap Vegas wedding chapels. 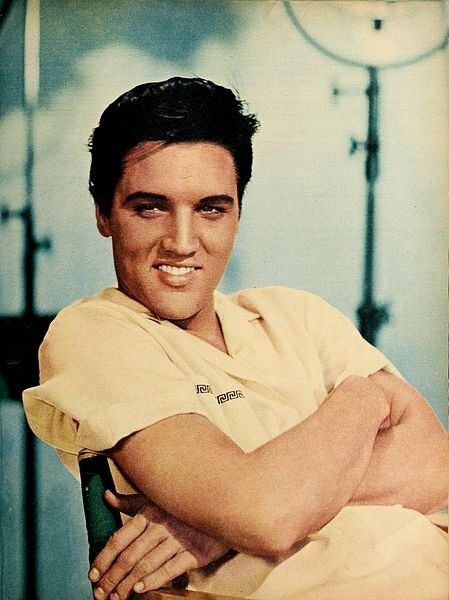 But a new documentary tries to debunk these notions and present some fresh perspective on the life of Presley. Jerry Schilling, a member of Presley’s Memphis Mafia, and executive producer of the film opened up about the documentary. Jerry Schilling, Closer Weekly, April 4, 2018. 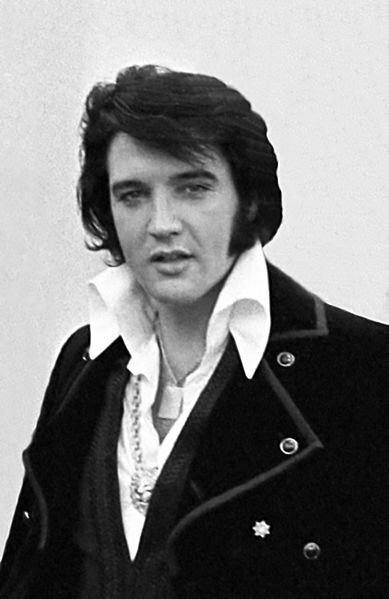 Presley’s ex-wife, Priscilla Presley, is also an executive producer of the film. Schilling also enlisted confidantes, experts, and musical disciples like Bruce Springsteen and the late Tom Petty to offer interesting perspectives into the documentary. Over the 40 years since his death from heart failure at age 42, Presley has become a one-dimensional caricature to some, but The Searcher shows the many sides of the complex personality of the performer. The film looks at Presley’s relationship with his mother and a new understanding of why he was so attached to his mother, Gladys Presley. It is no coincidence that his first record was That’s All Right, Mama. He was devastated by her death at 46 in 1958. 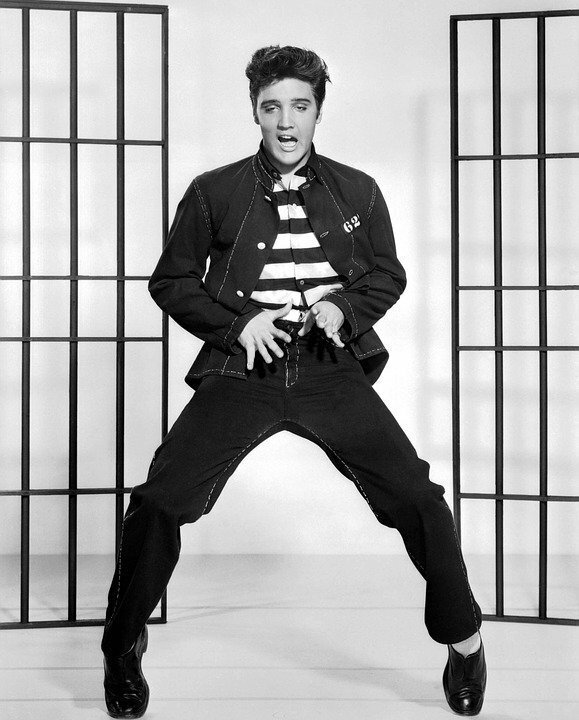 He felt connected to his mother after his twin brother, Jesse Garon Presley, was stillborn and his father, Vernon Presley, was sent to prison in 1938. He had to step up at an early age and felt a responsibility to his mother. He also shared a very cordial relationship with his manager, Colonel Tom Parker. According to some, his manager mismanaged his later career, however, the two treated each other with respect. 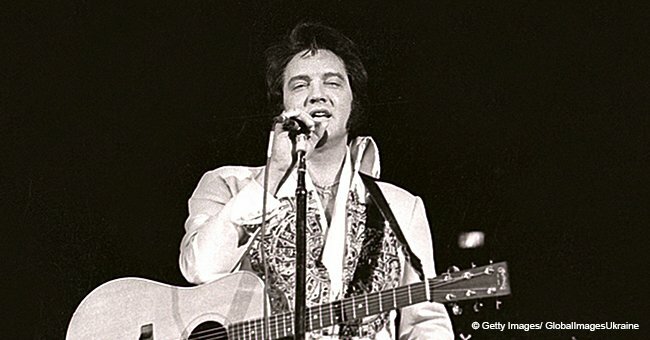 There were allegations of infidelity when Elvis and Presley divorced in 1973. However, he never stopped loving her and she knew it. She said that they held hands in court when they got divorced. According to Schiller, Presley was a family man, but when he went on tours in the 1970’s, it proved impossible to sustain the marriage. It was difficult to communicate with each other at the time. But their love for each other never diminished. They spoke to each other a lot on the phone at night until the day he died. He was also a caring father. 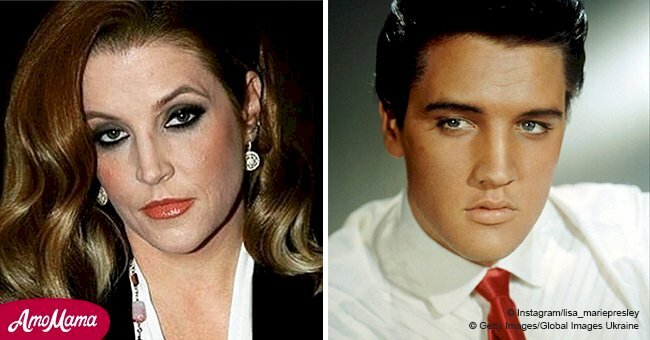 Home movies of the legend with his daughter, Lisa Marie Presley, show how much he adored her. 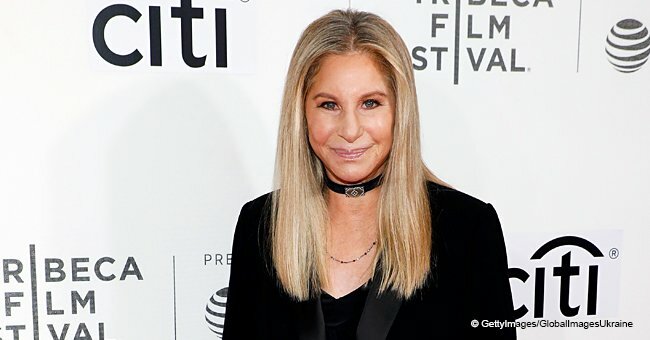 Schiller opined that Lisa may not have known about their parents’ divorce. Her father would go out on tours and she would spend time with him when he got back. Though he did not have his own father in his early life, he did not want the same for his daughter. He aspired to have a good paternal relationship with his daughter. Presley was a true artist. The film incorporates unseen footage of him in the studio, drawing on his vast knowledge of gospel, country, blues, and pop to create a musical synthesis that had never been heard before. Director Thom Zimny said that Presley was deeply connected to music. He turned to music throughout his life and he was healed by it. He used it to process the world around him. He indeed had a great career but he deserved much more and through the film, the makers hope to give him the credit that is due.